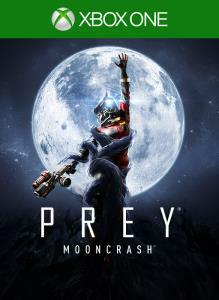 Mooncrash includes Prey: Typhon Hunter, a free online multiplayer update. 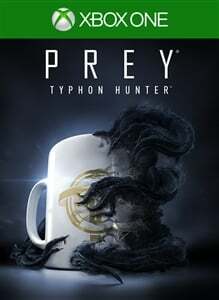 Typhon Hunter is a lethal game of hide-and-seek between a single survivor (Morgan Yu) and five other players who stalk, hunt, and hide in plain sight as shape-shifting Mimic aliens. Every object is a potential enemy. 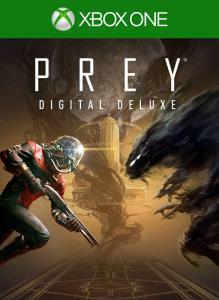 Will Morgan or the Mimics prevail?